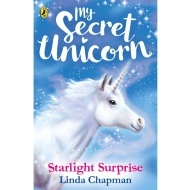 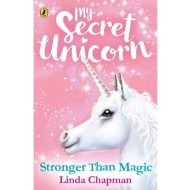 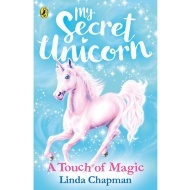 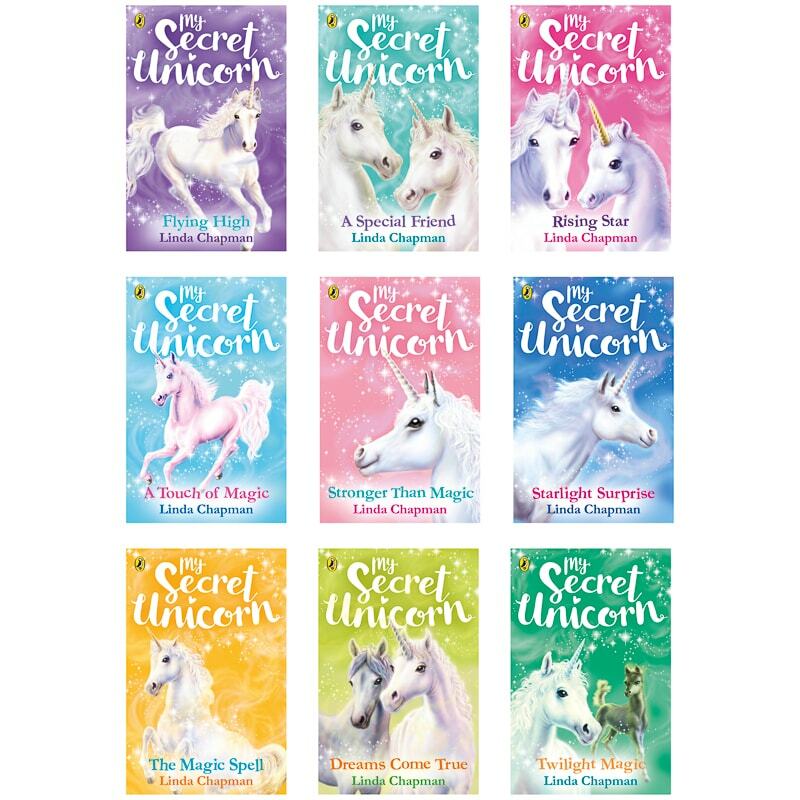 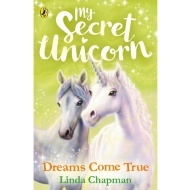 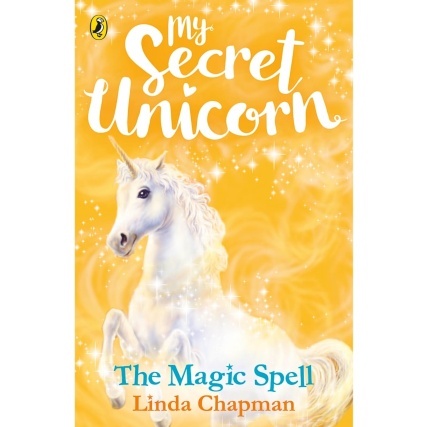 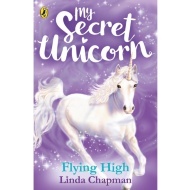 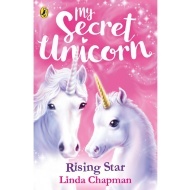 My Secret Unicorn is a series of children's books written by Linda Chapman in paperback format. The books feature the adventures of Lauren and her unicorn, Twilight, and their friends. 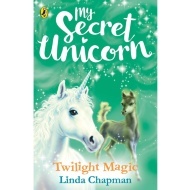 Shush... Lauren’s pony, Twilight is really a secret unicorn! 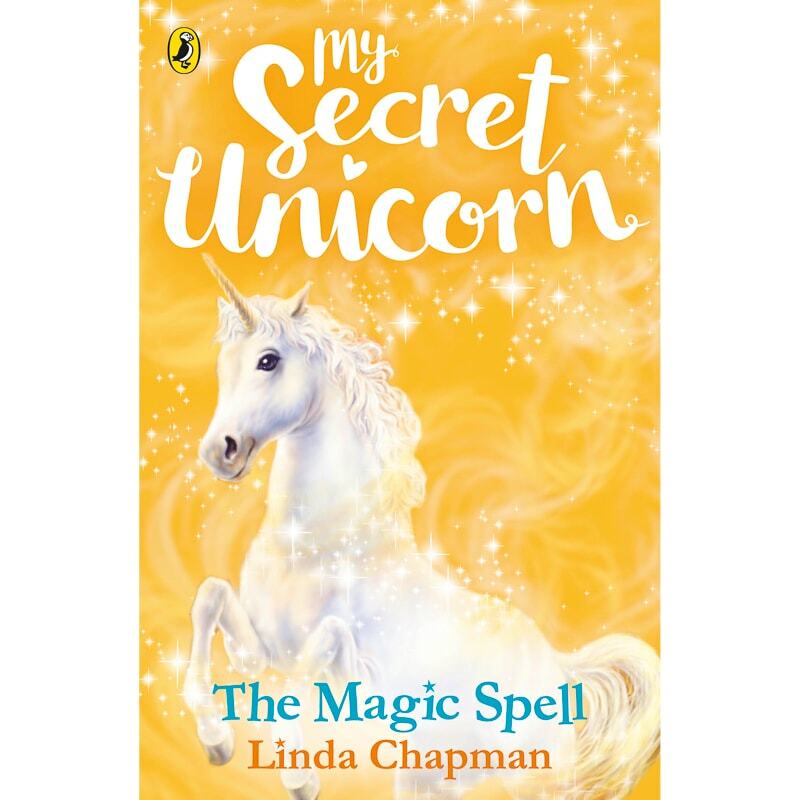 When she discovers his secret they set about using his magic to help people. 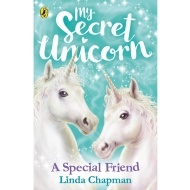 They have lots of adventures together at nighttime but the daytimes when he is just a regular pony are just as much fun!